When it comes to servicing your vehicles brakes, you want the best. Here at Migz Auto Repair, it is our top priority to ensure your vehicle is reliable and the braking system provides maximum protection and stopping power. Migz Auto Repair has vast experience with all types of brake systems- from disc to drum brakes, anti-lock, electrical and hydraulic brakes. 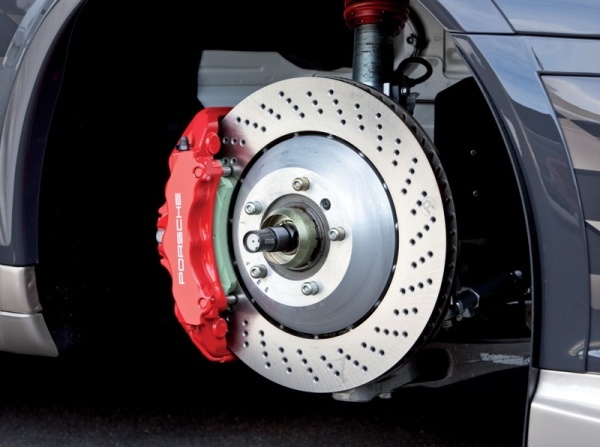 We have seen it all, and know how to properly remedy the problem on any type of brake system.